Custom template creation based on a design that you provide or we create. Complete plugin services including developing ones from scratch. E-Commerce solutions to enable selling products or capturing payments. At the core of our process is discovery. This discovery process starts off with understanding our clients objectives for their WordPress development needs. Our process consists of the following steps. Discovery: During this phase we learn about your business requirements and determine how WordPress factors into these. Development: Using the information we have learned during the discovery phase we perform the development that is necessary to achieve the requirements of the project. Maintenance: Once our development work is complete we don’t disappear. We continue to support your web site, whether that means making small changes to it or adding extensive revisions. We have been in business since 2007 and are located in downtown Plainville, Connecticut. 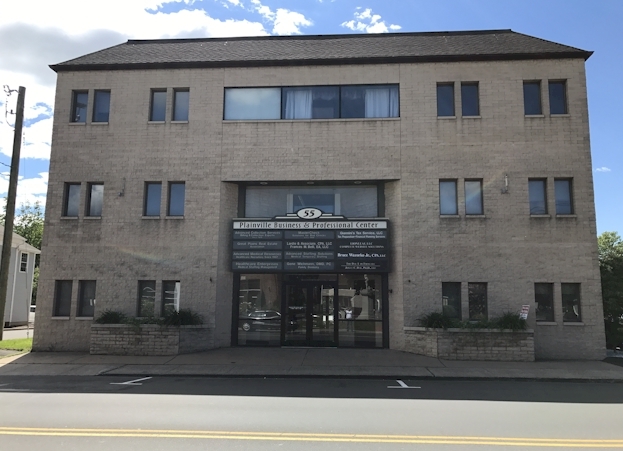 Our office is located at 55 Whiting Street, Suite 3B in Connecticut.